Ranch style home for sale. The property has three good size bedrooms and one bathroom, refurbish wood floors, new vinyl floors, and new paint inside and out. 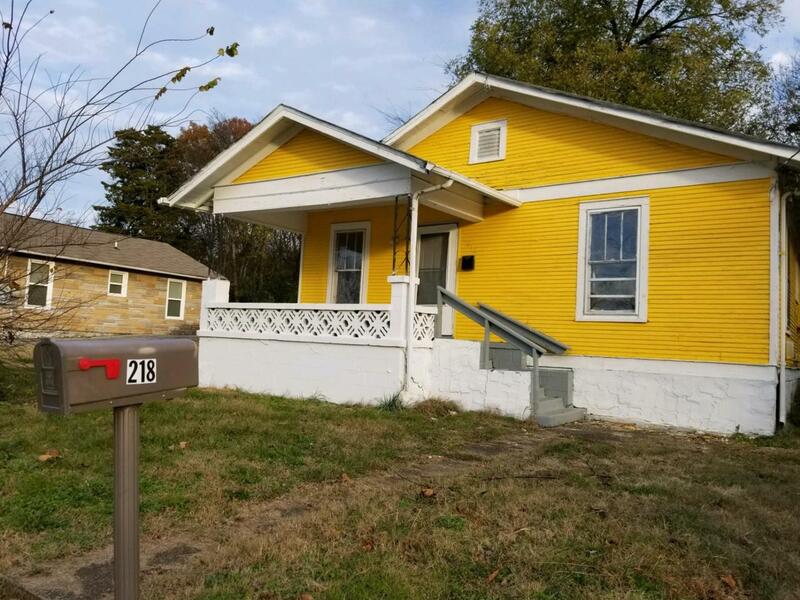 The house could be a good starter home or income property: it is located close to UTC campus, downtown, lake, and much more. Buyer to verify schools and square footage. Cash offers only. Schedule a showing today.